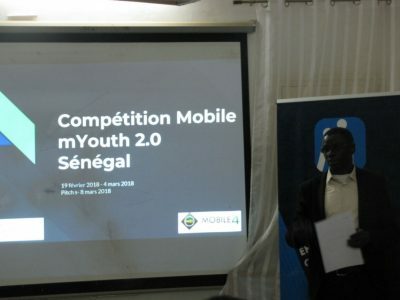 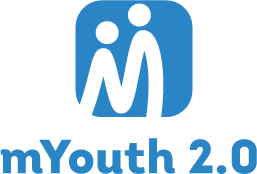 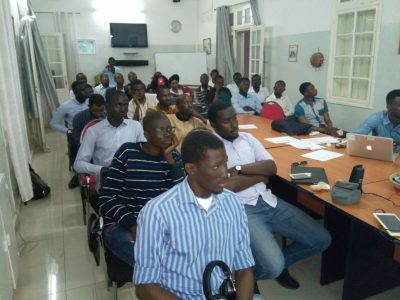 Mobile Senegal‬ was the first to organize its Mobile Youth Camp as part of ‪‎mYouth 2.0 project. 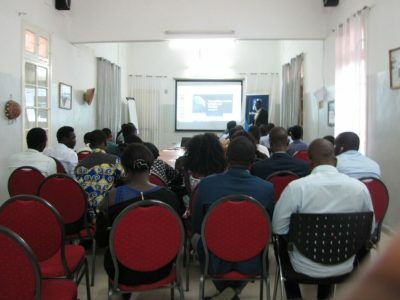 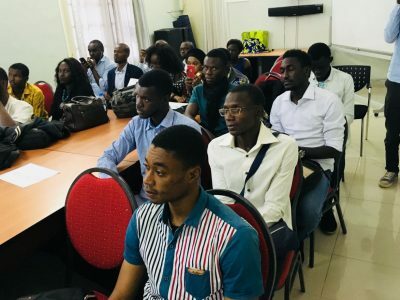 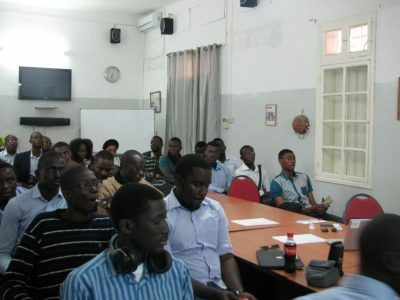 The pitch day was on 8th of March. 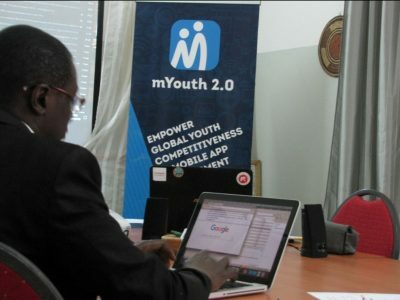 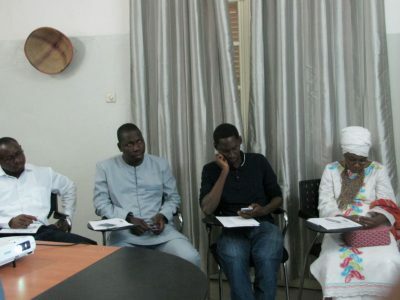 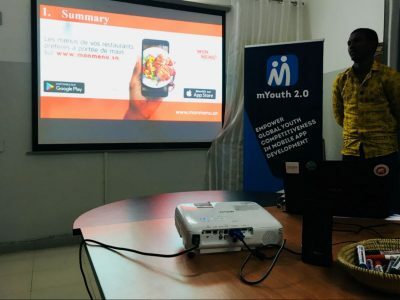 Six teams were selected to participate in the Mobile Camp. 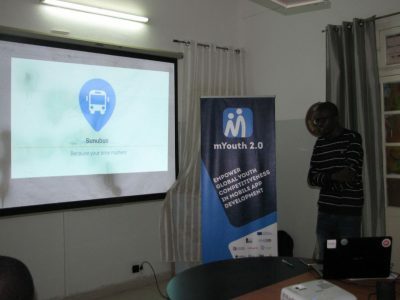 The six apps focused on health, education, transportation, environment and business. 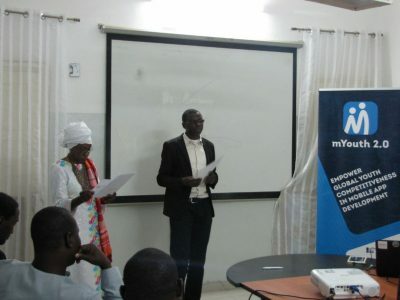 Participants presented during the pitching session in English and French language.